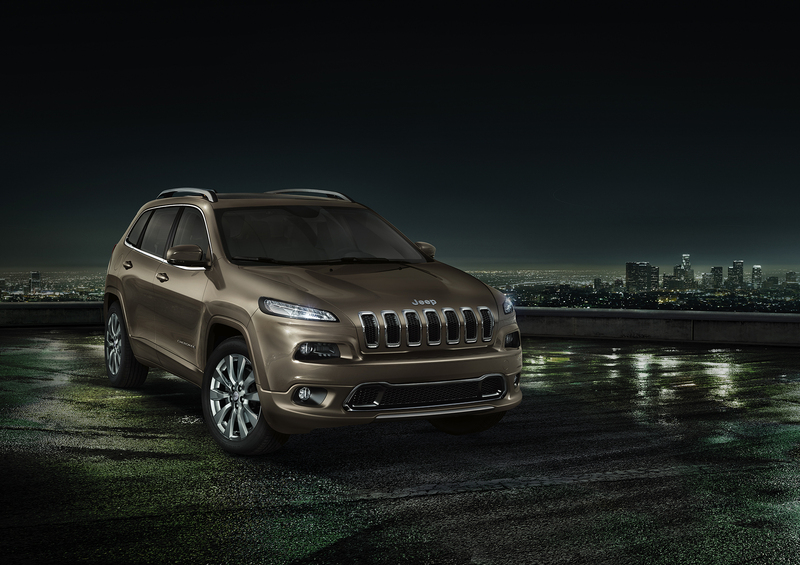 At this year’s Geneva Motor Show, Jeep brings few special editions and an impressive showcar: an interesting version of the Cherokee designed by Garage Italia Customs. 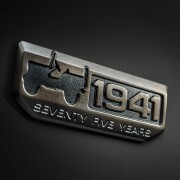 It’s a special exhibition for the American brand, as this year they celebrate their 75th anniversary. 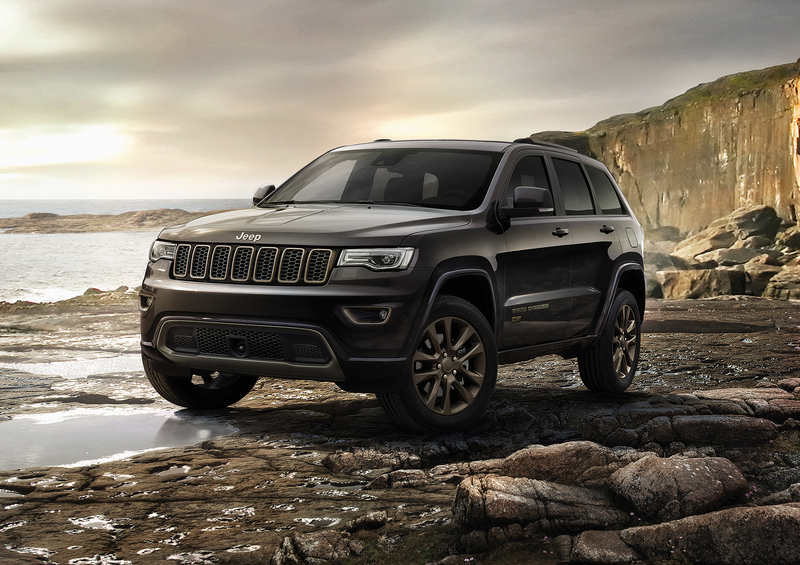 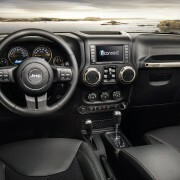 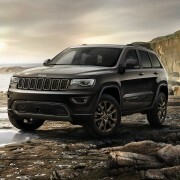 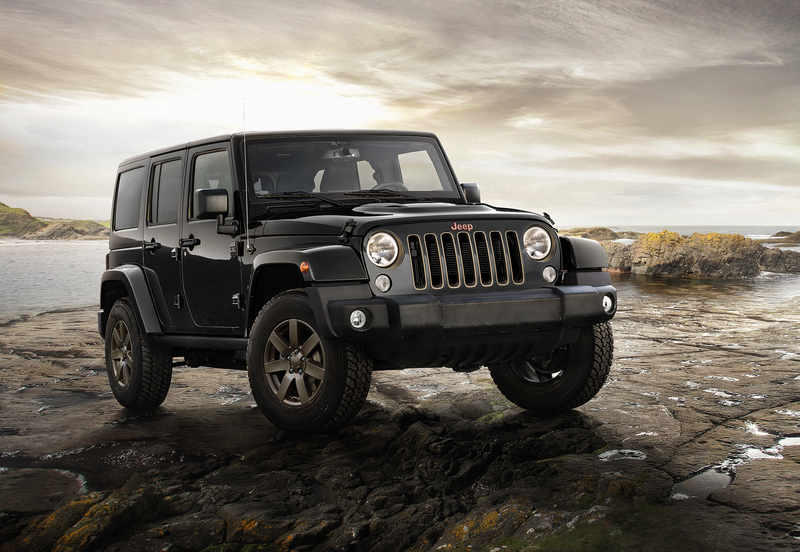 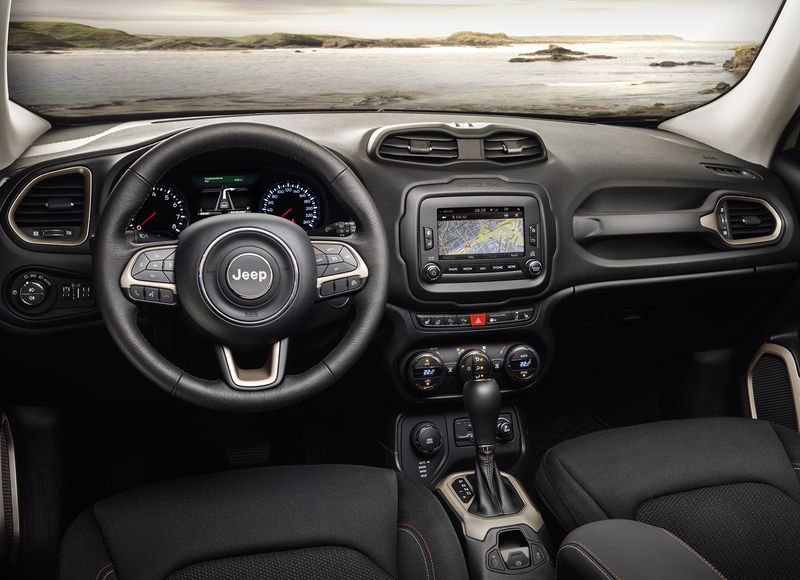 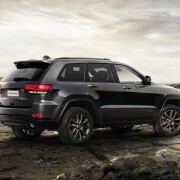 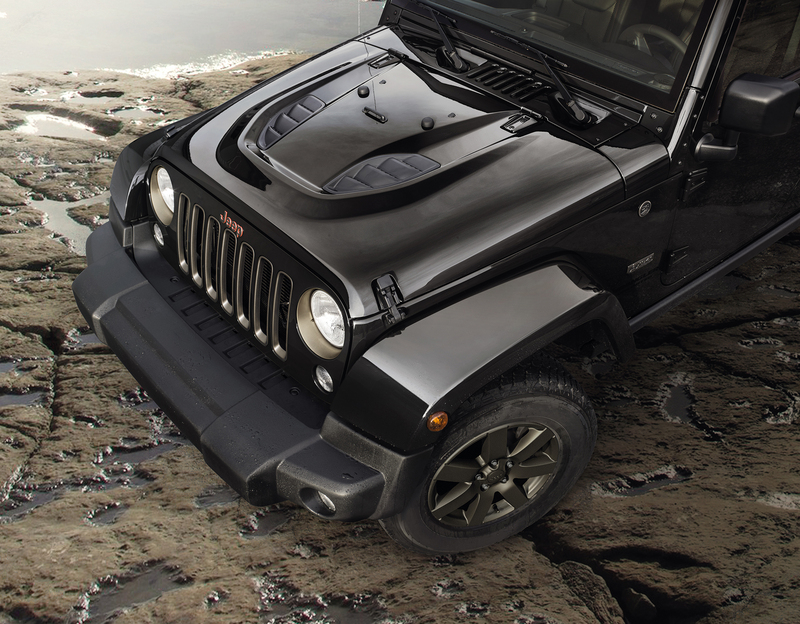 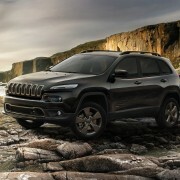 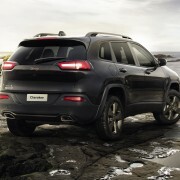 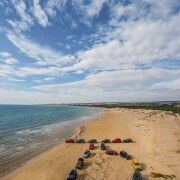 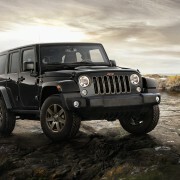 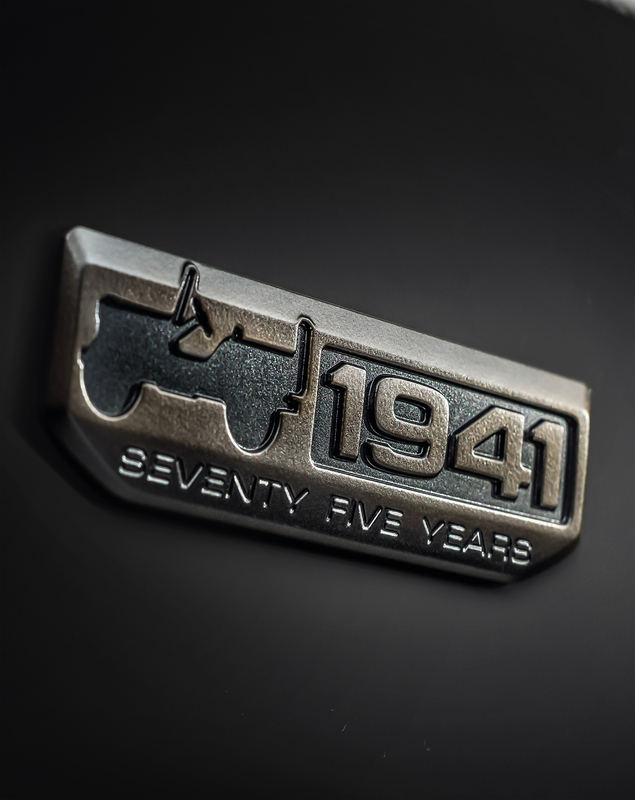 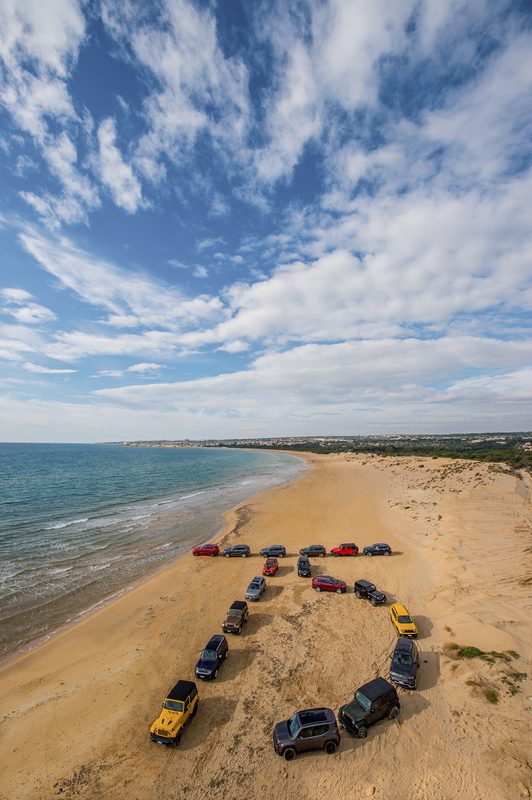 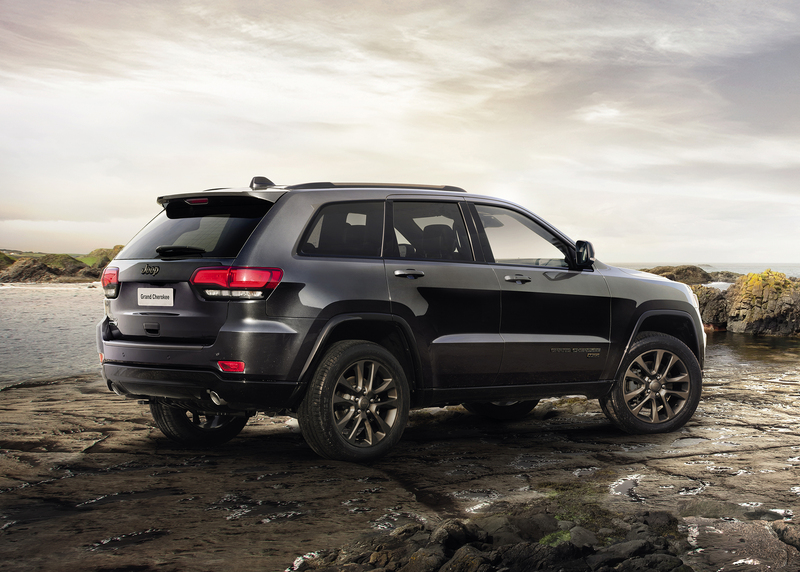 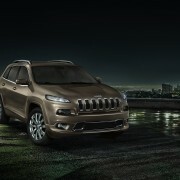 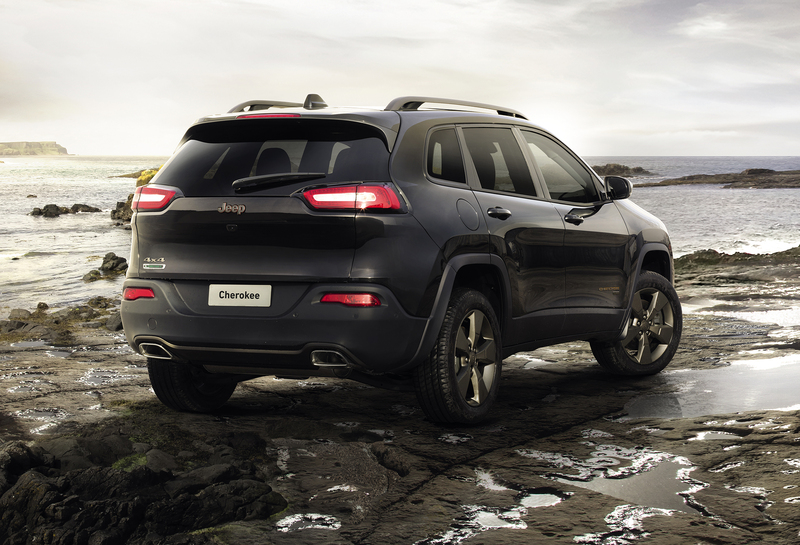 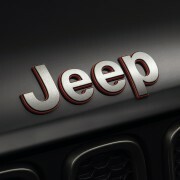 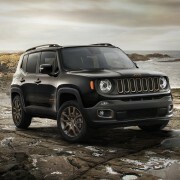 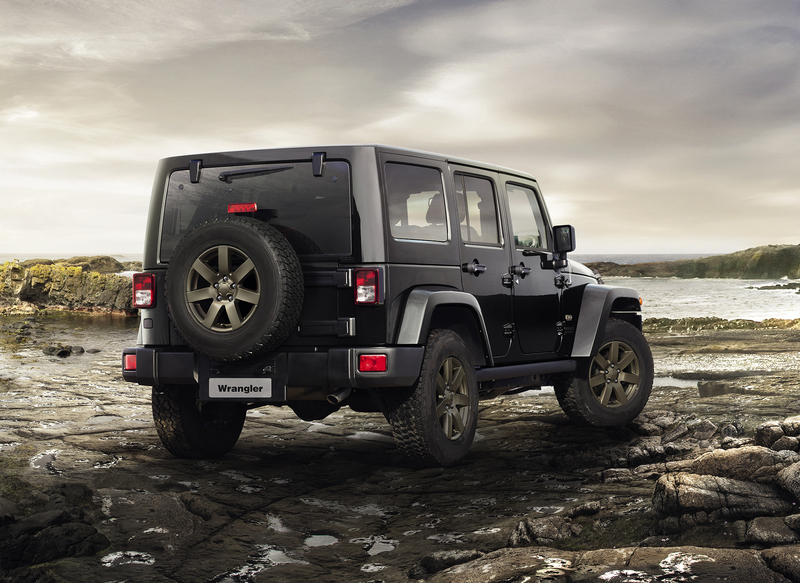 The entire Jeep lineup will get a 75th Anniversary edition, which will be sold in 8.000 units. 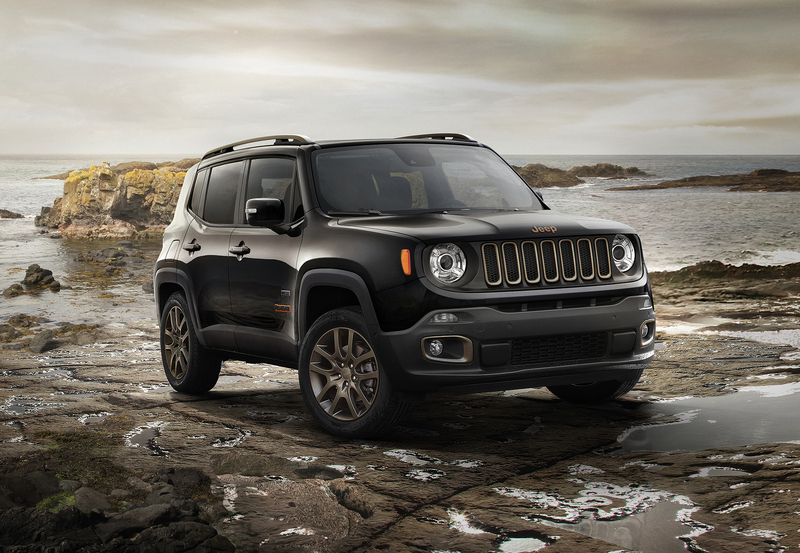 They’ll be easily recognized by the bronze and orange exterior details, low gloss bronze rims and a 75th Anniversary badge on the body and embossed on the seats’ upholstery. 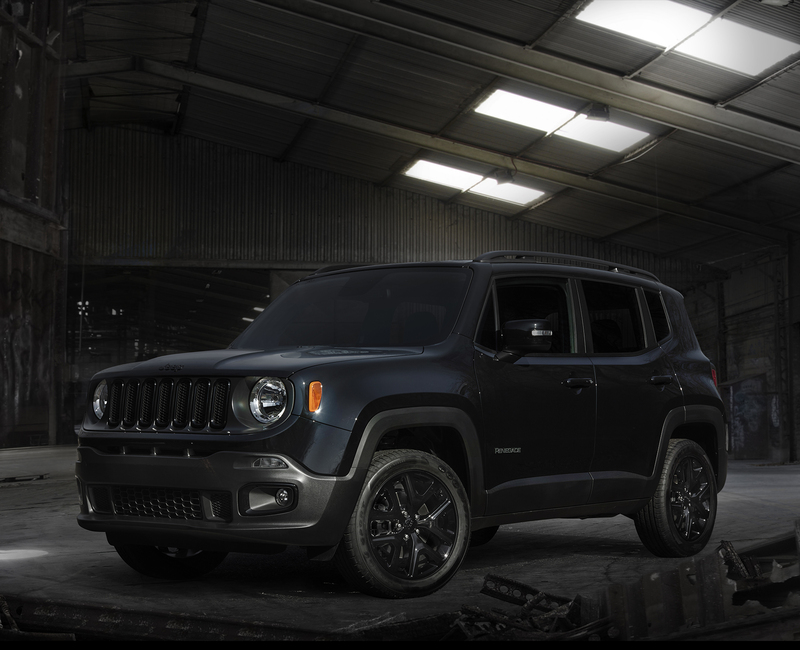 The Americans will bring at Geneva four 75th Edition models: a Renegade equipped with the MultiAir 1.4 liter 170 hp engine mated to a nine-speed automatic transmission, a 2.2 liter, 200 hp Brilliant Black Cherokee, a Sarge Green, V6 Wrangler and a V6 Multijet Grand Cherokee, developing 250 hp. 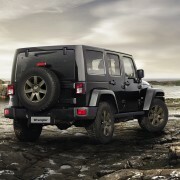 Other four special editions will also be presented at this year’s Geneva Motor Show. 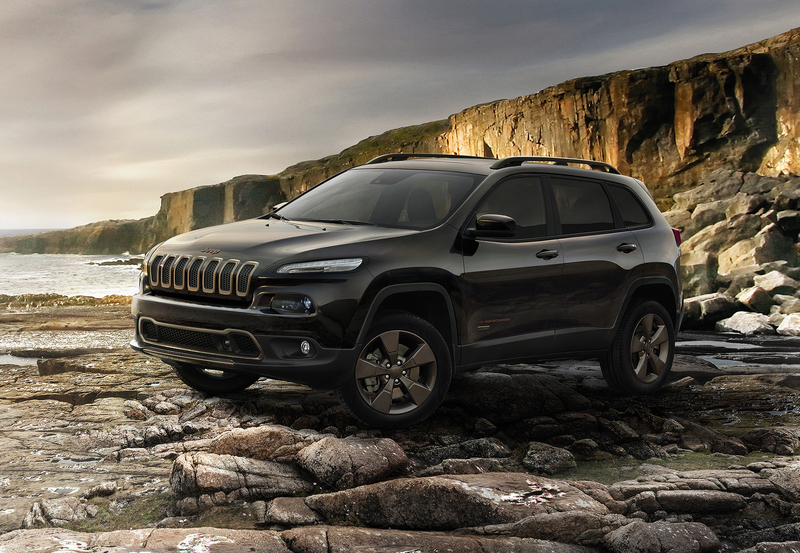 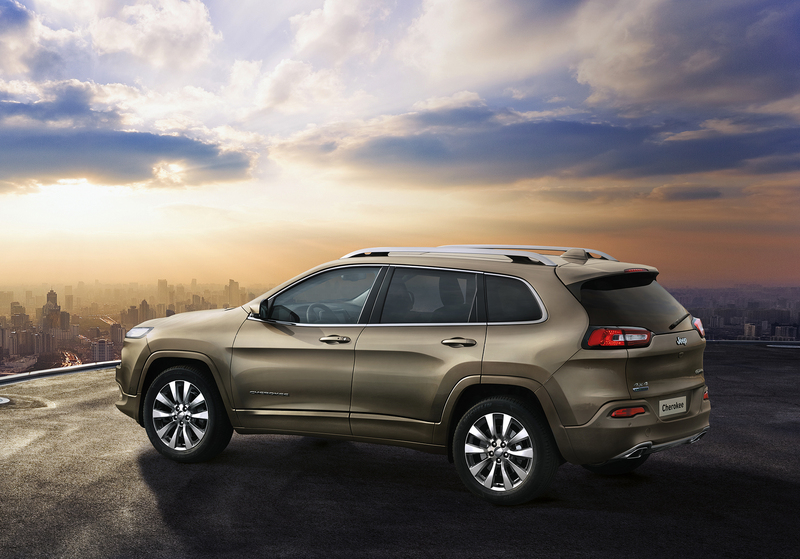 The Cherokee Overland shows off its top-of-the-line features, including redesigned body elements and new colors and a new set of 18 inch polished wheels. 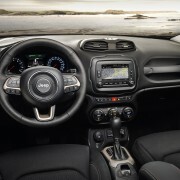 Onboard, the Nappa leather and the 8.4 inches display take care of the passengers, while under the hood is fitted a 200 hp 2.2 liter Multijet engine. 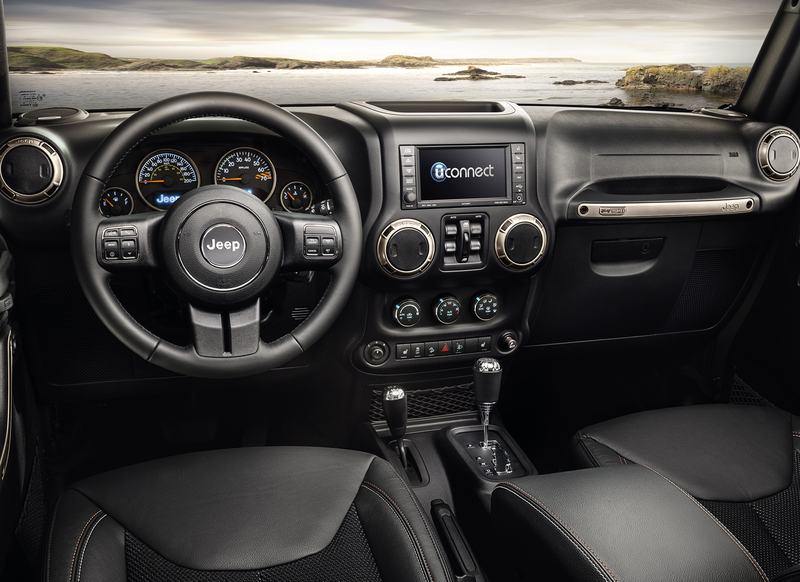 The standard equipment also includes panoramic sunroof, front and rear parking assistant system, Blind Spot Monitoring and power tailgate. 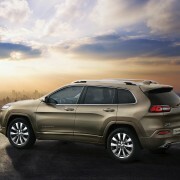 It will be on sale in Europe starting this summer. 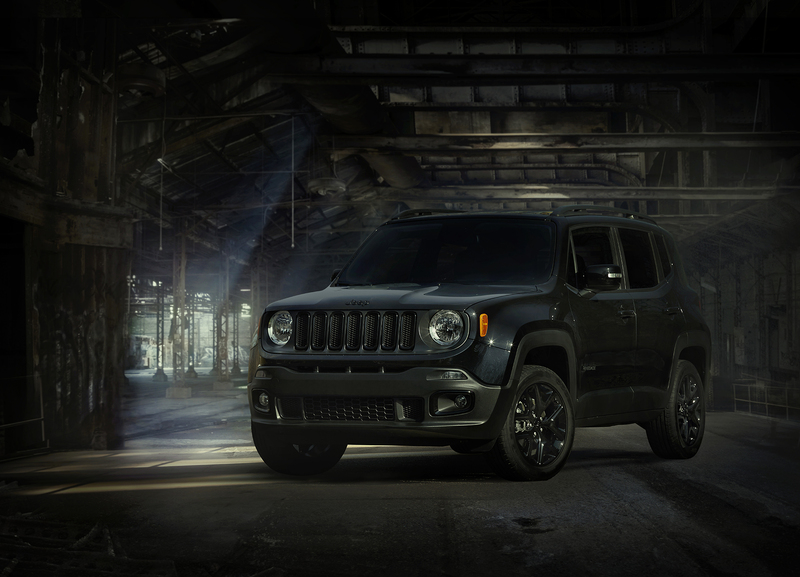 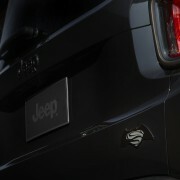 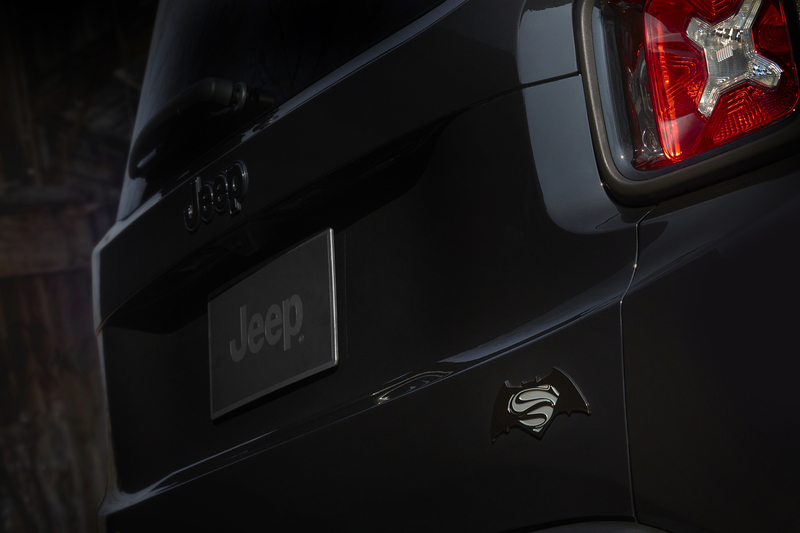 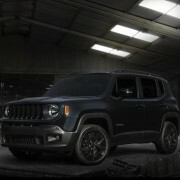 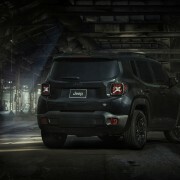 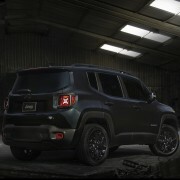 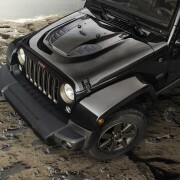 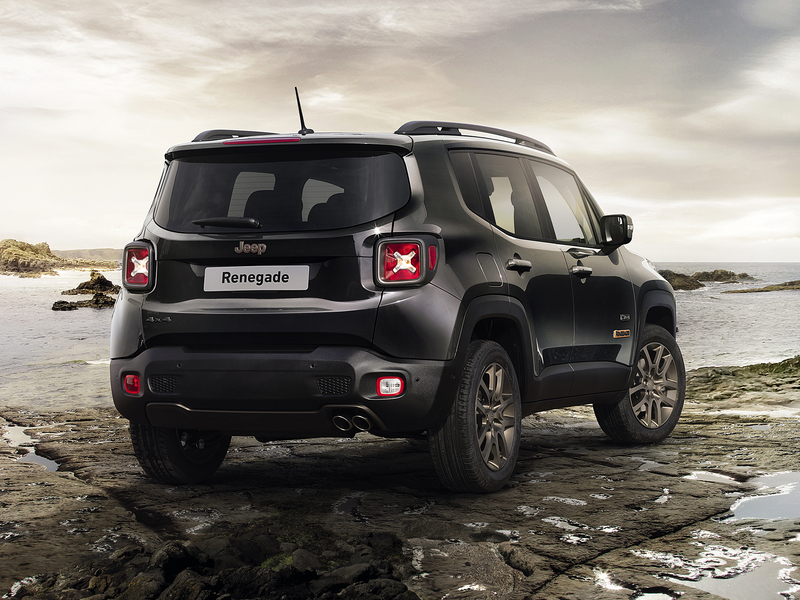 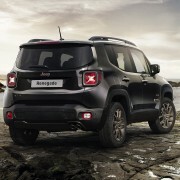 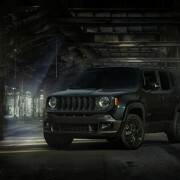 The Renegade family will be represented by two special editions: the Down of Justice, as the result of the partnership between FCA and “Batman v Superman: Dawn of Justice” movie, and the Trailhawk, a more off-road oriented version, fitted with the Jeep Active Drive Low traction system. 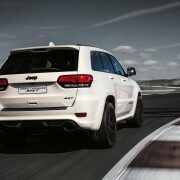 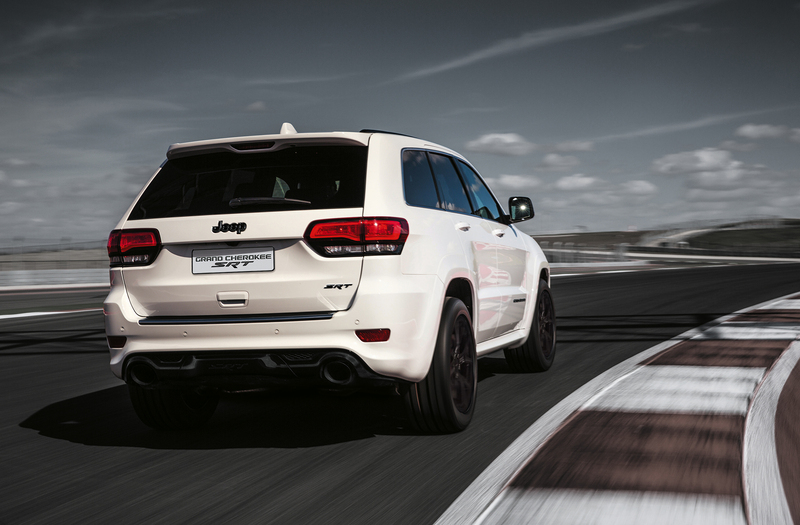 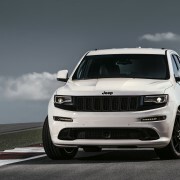 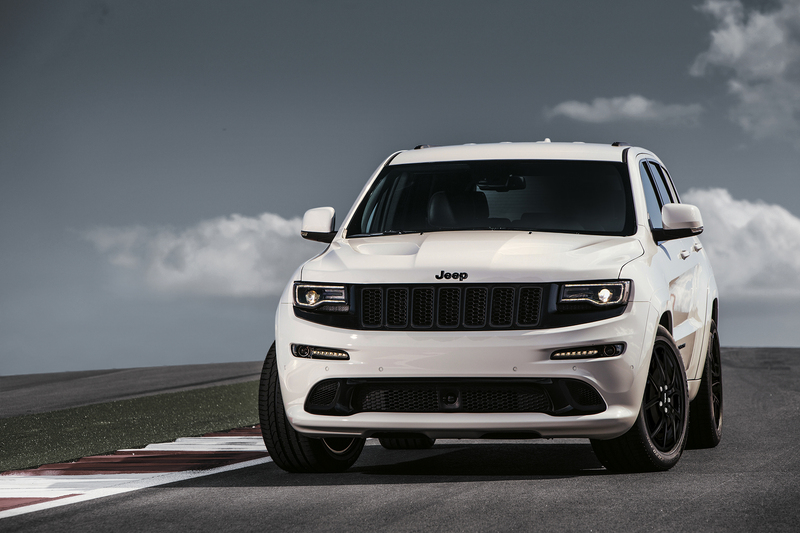 Finally, there’s the most powerful of all, now in a new edition: Grand Cherokee SRT Night. 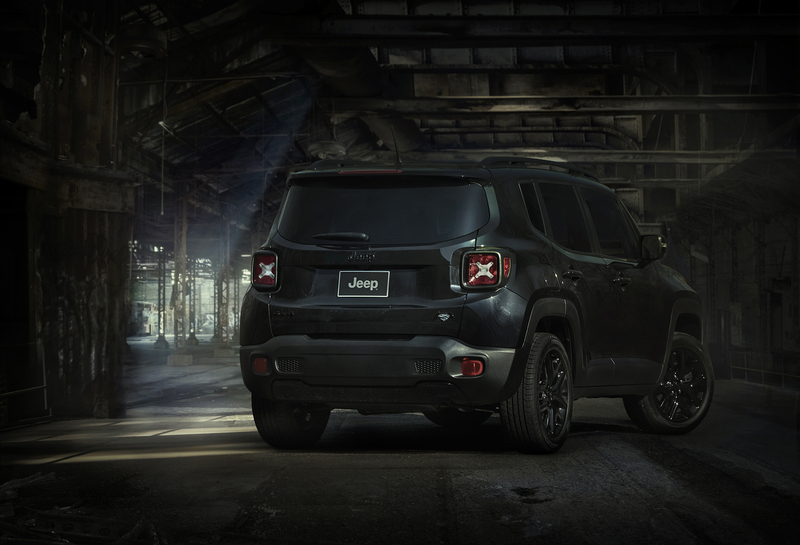 It’s characterized by the stealth-like image, as few body elements are painted in Matt Black. 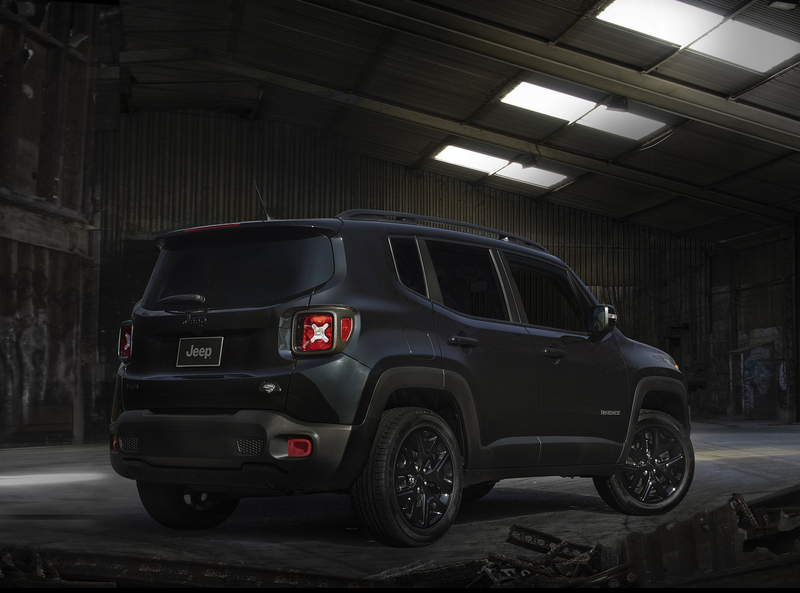 The 20 inch Satin Black wheels hosts large Brembo brakes. 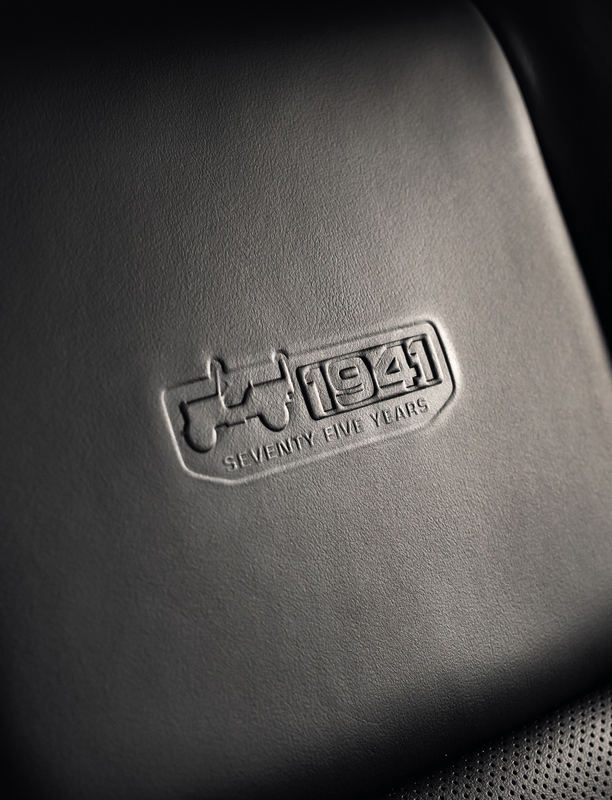 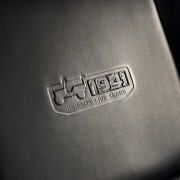 Onboard, a combination of black leather and light black elements completes the interesting image of the Night edition. 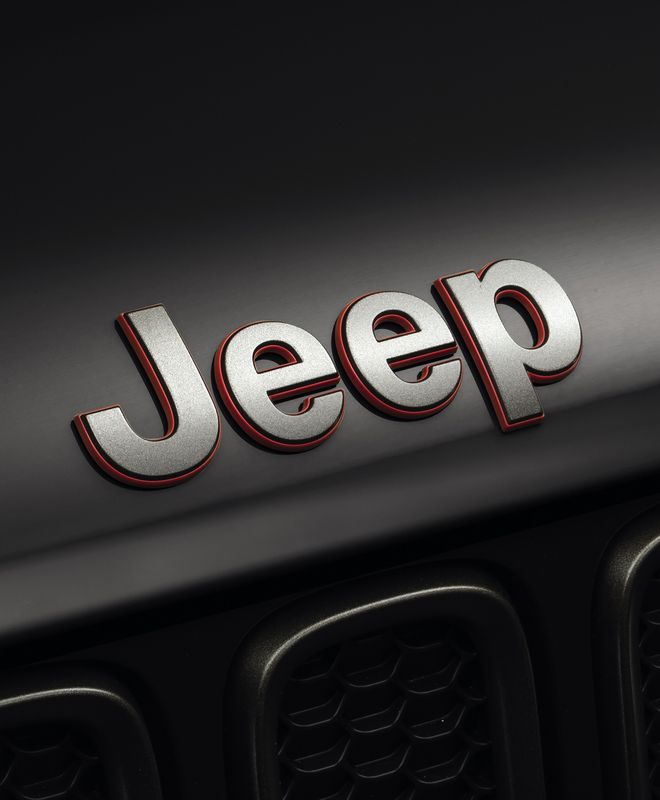 For those of us more attracted by the historical vehicles, Jeep will bring a 1941 Willys-Overland MB, a 1946 Willys Wagon and a 1963 Jeep Wagoneer.